World War II – Battlefront Europe is in stores now; you may either purchase, rent, or wait a day or so until one of its four films shows up on TCM or WGN some weekend. Read the full review at PopMatters. 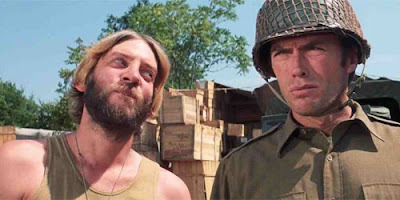 In reaction to the remake fever that’s sweeping Hollywood recently, the fine folks at filmcritic.com just put together a nifty feature titled “Ten Movies Actually Worth Remaking” wherein many of the site’s writers cite junky films of years past that could actually benefit from a second take. Sean O’Connell nominated Waterworld, while Chris Null smartly noted that The Bonfire of the Vanities deserved something much better than it got. 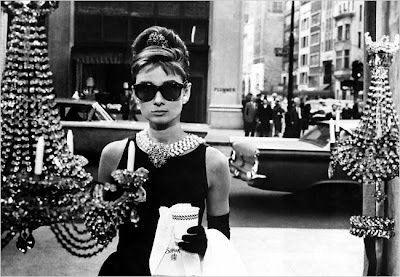 Yours truly went for Breakfast at Tiffany’s (I know, sacrilege, but trust me).